Looking for a cute, free baby shower game printable? 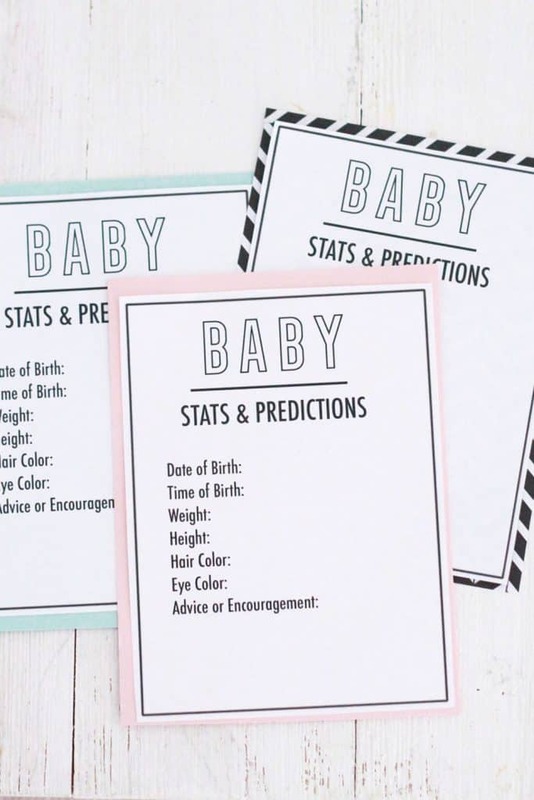 These free printable baby predictions cards make a fun baby shower guessing game! 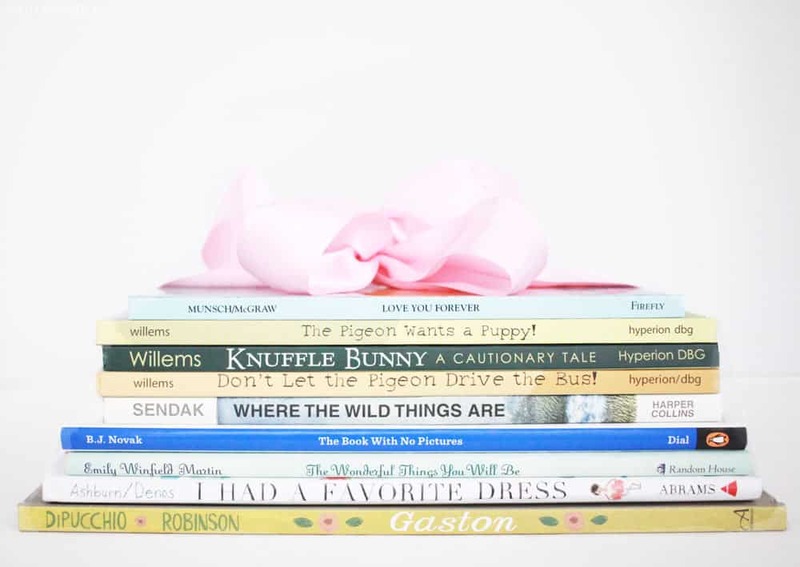 Are you throwing a baby shower soon? I have been helping throw baby showers for my sisters one after the other lately (which is SO fun!) 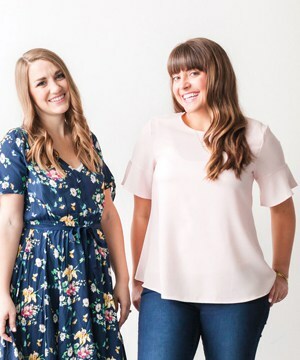 We have gotten really good at throwing cheap baby showers that are still nice, classy and FUN, and we share all of our tips in this post. 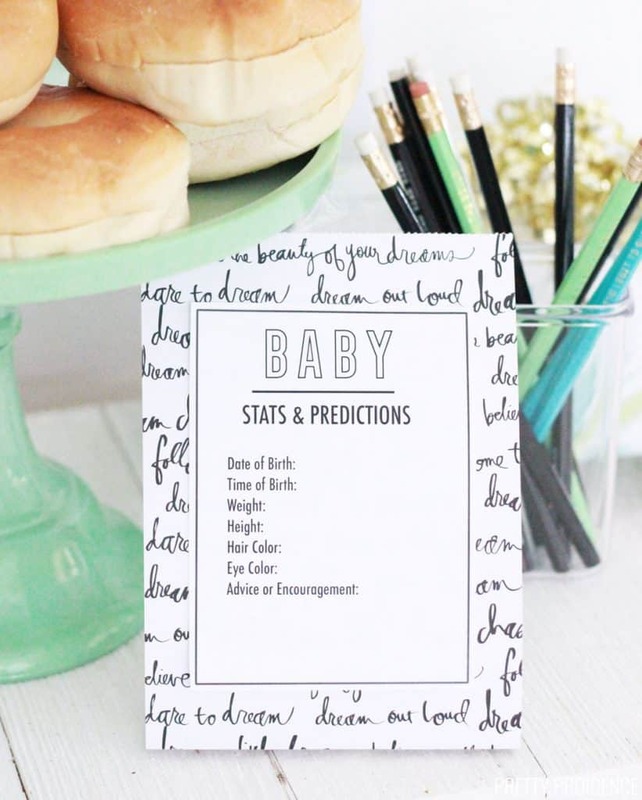 One of the things I love to use is this baby shower predictions game printable! One of the best cheap baby shower ideas is to find FREE printable games, as well as things to use as decor, favors and invitations. All you have to do is print these prediction cards out. If you want, you can add some card stock behind it. Use any color of card stock that matches your baby shower theme, or go with black and white for a look that will match any theme! 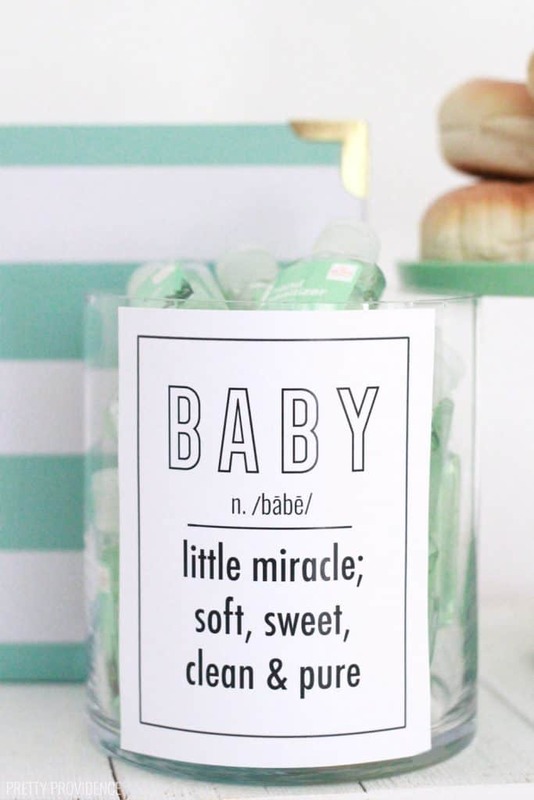 These are also a fun keepsake for the mom-to-be, as a reminder of who came to the shower. I like to print out a couple extras for the mama to share with family and friends who couldn’t make it! Awe man! I just threw a shower a few weeks ago – I would have LOVED this!!! I will pin, for the next one!